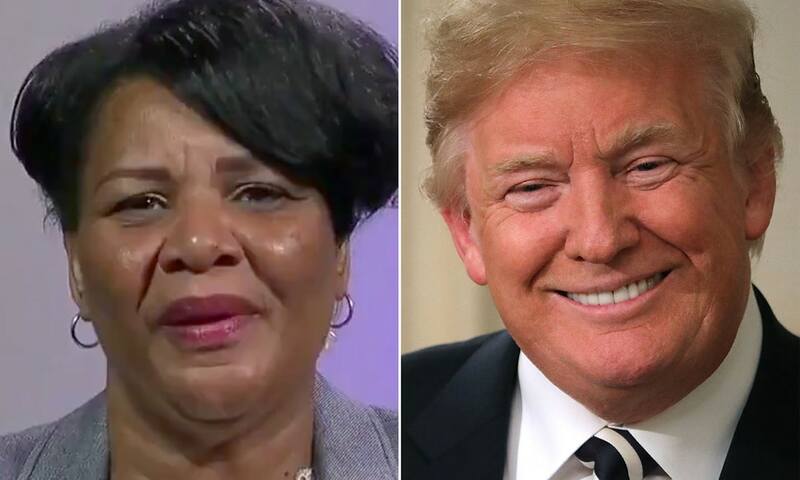 President Trump made headlines on Wednesday when he commuted the lifetime sentence of Alice Marie Johnson, a 63-year-old great-grandmother who had already served 21 years in prison for a first-time nonviolent drug offense. Johnson’s plea for clemency had been championed by Kim Kardashian, who took her case to the Oval Office in May. Johnson’s tearful reunion with friends and family was caught on camera after she was released from an Alabama prison on Wednesday. But was Johnson pardoned? Not exactly. A presidential pardon erases a criminal conviction, while a commutation leaves the conviction intact but reduces the sentence or punishment. Here are the most infamous presidential pardons and commutations of the last century.